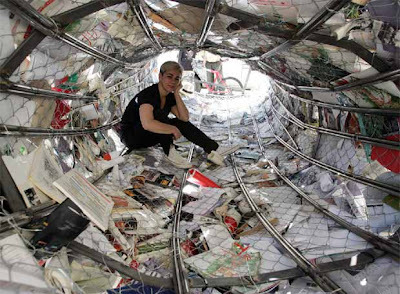 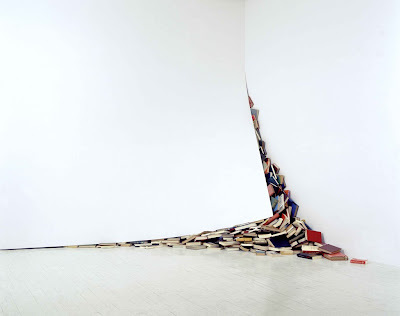 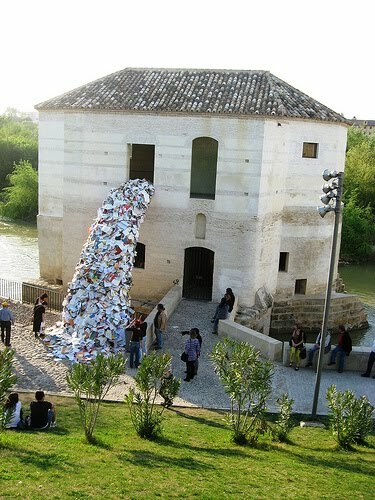 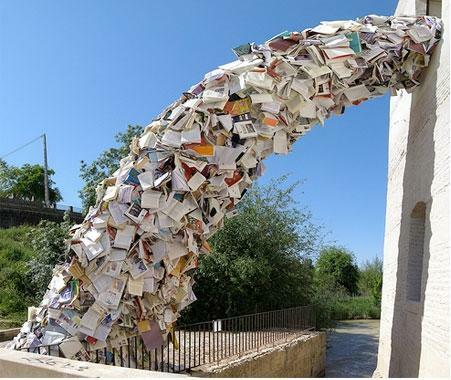 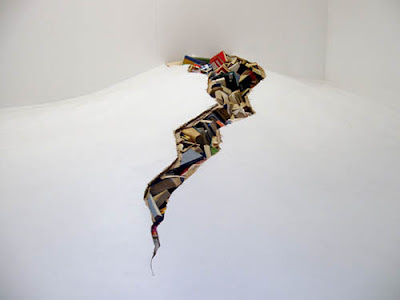 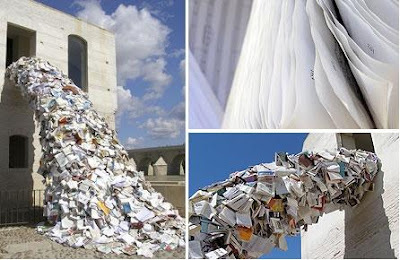 Creative artist Alicia Martin has been creating amazing installation artworks using books. 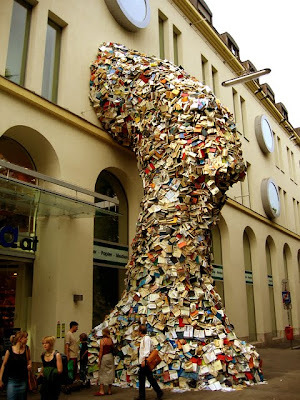 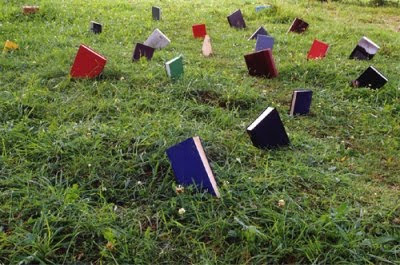 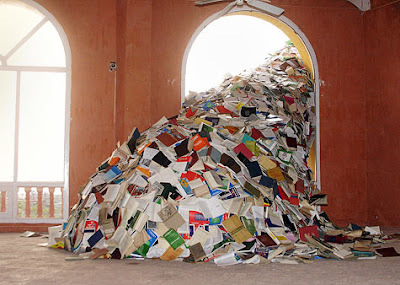 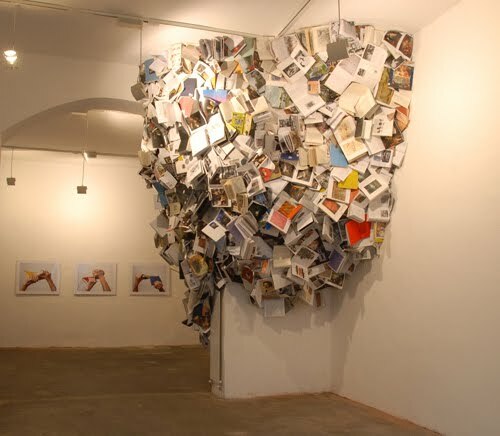 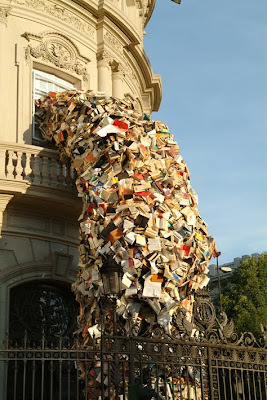 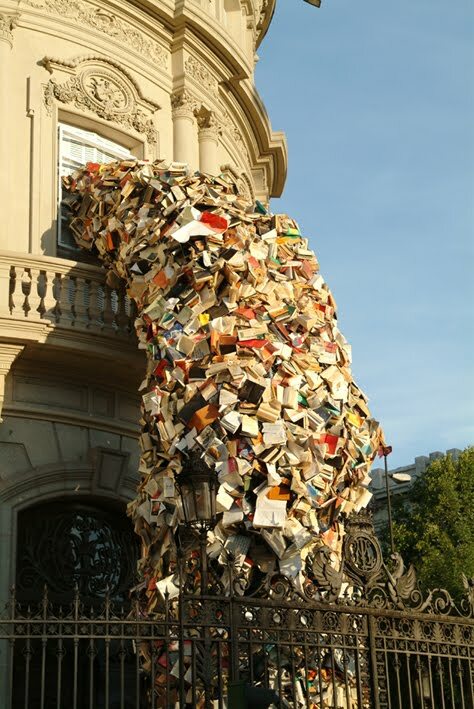 What we have here is called 'Biographies'; it consists of 5000 books and this is the third time the artist built a similar work. 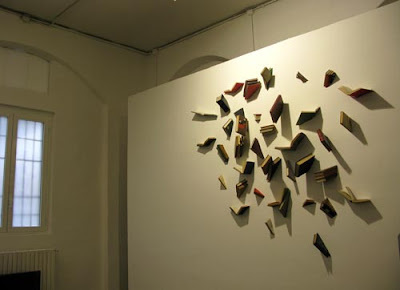 (Image credit: designverb, chosun, leskeupines).